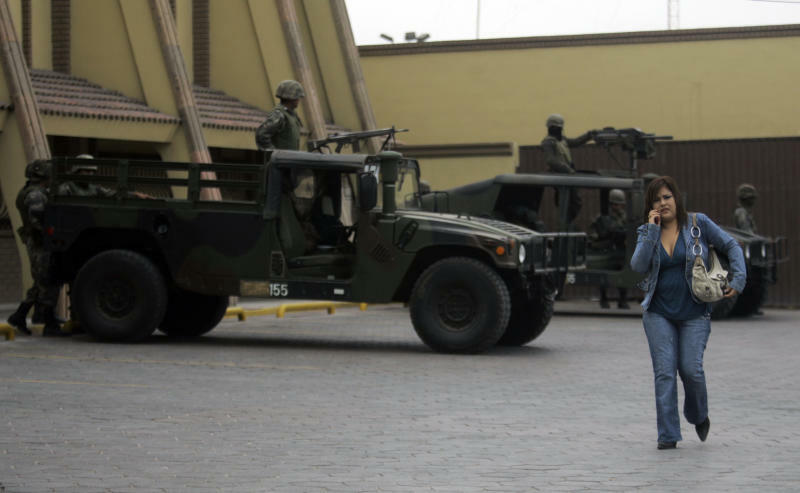 REYNOSA, Mexico (AP) — Heavy gunfire echoed along the main thoroughfare and across several neighborhoods in a firefight that lasted for hours, leaving perforated and burned vehicles scattered across the border city. 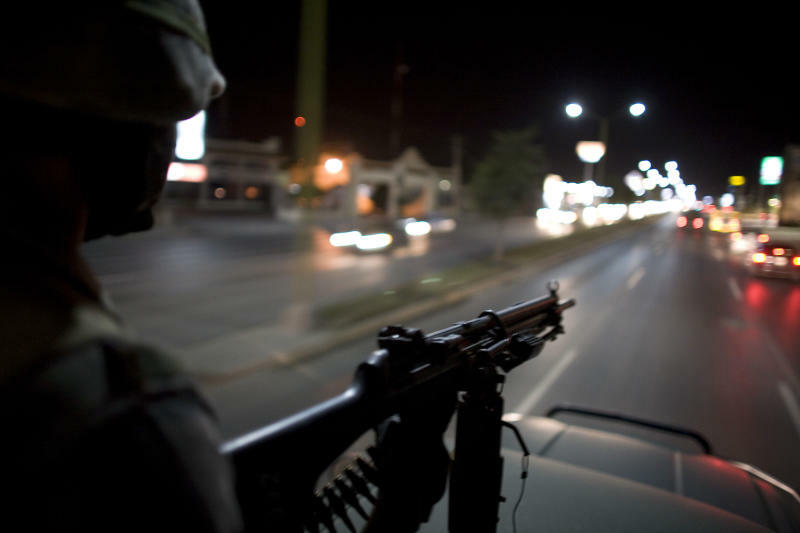 But the hours of intense gun battles in Reynosa on March 10 gave way to an official body count the next day of a head-scratching two. If Reynosa is an example, even the government can't count how many are dying from drug violence. The Felipe Calderon government stopped counting in September 2011. Since President Enrique Pena Nieto took office Dec. 1, the government has issued monthly statistics, saying that January killings were down slightly from December, and that February saw the lowest number of killings in 40 months — without providing numbers for the other 39 months. Christopher Sherman can be reached at http://www.twitter.com/chrisshermanap .